We’ve partnered with many leading and innovative bathroom manufacturers to provide our customers with truly outstanding design choices in a number of colours and finishes. 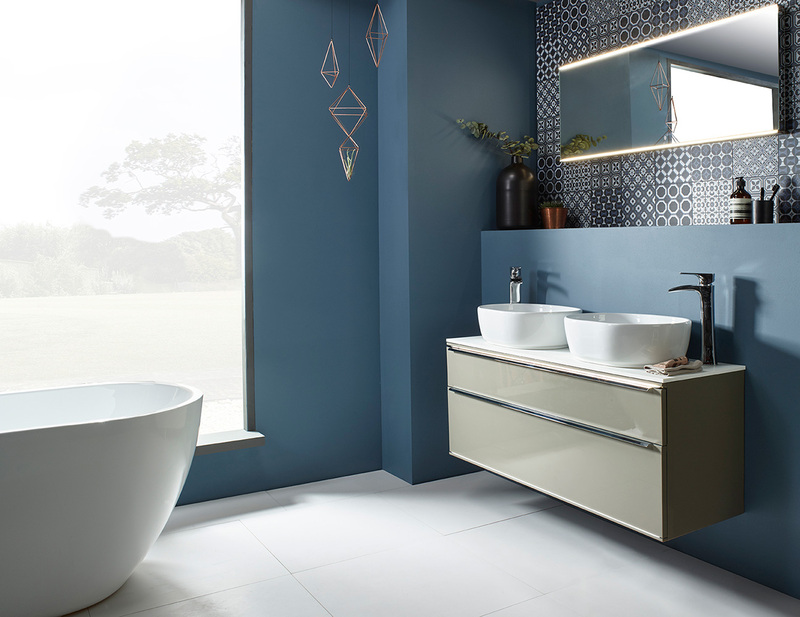 Transform a tired bathroom into a wonderful relaxation space by using contemporary minimalist design to create a stunning addition to your modern home. 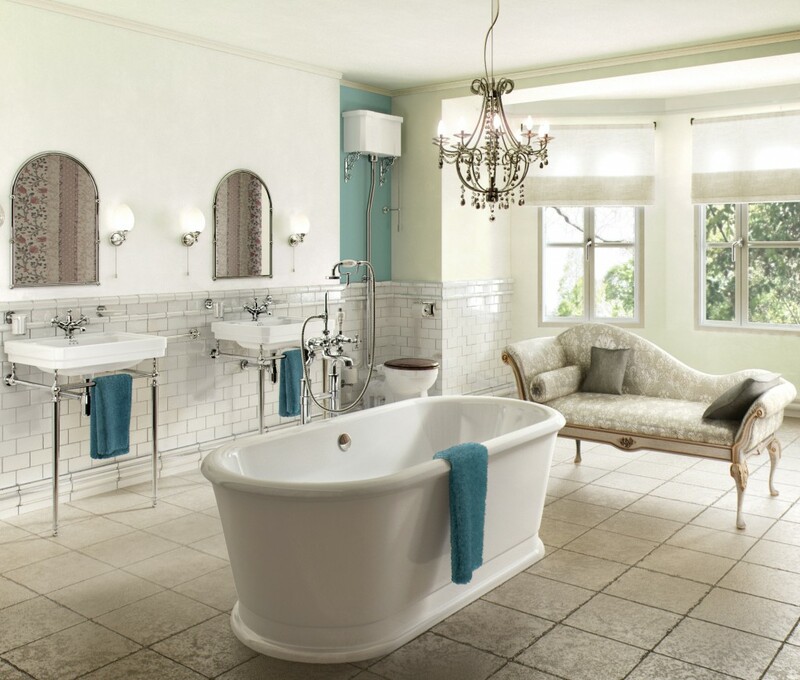 Classic and timeless Laura Ashley bathroom suites that use traditional materials to create an understated elegance.